- Nah questioning her father about why he married Nowi in their C-Rank Support conversation. This hub is going to talk about Nah, Nowi's daughter and the only second generation unit to have a base class of Manakete (besides female Morgan should you go that route). 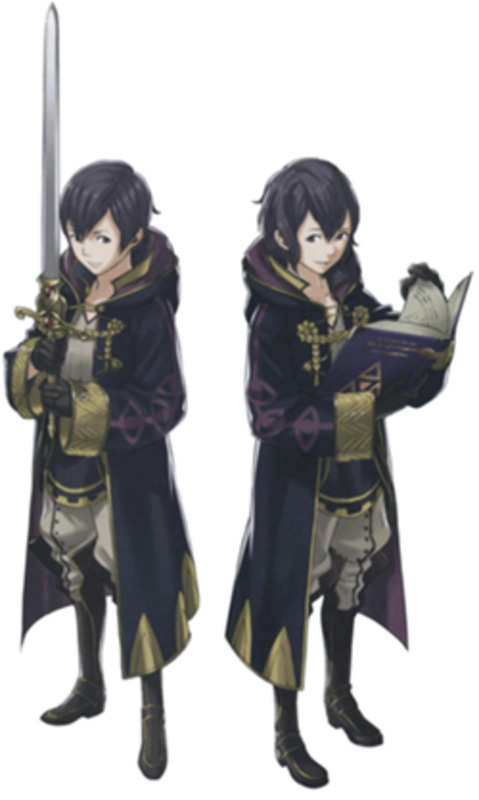 Nah is generally considered to be one of the best child units in Fire Emblem: Awakening. In my personal list of child unit tiers, I tend to place her as the top child unit under most circumstances (falling only to Manakete Morgan should you have a male My Unit marry a Manakete). She gets the coveted top spot by virtue of being able to attack at one or two range in her dragon form, and the fact that Dragonstones grant bonus stats that apply even if they would boost stats past their normal cap. During the course of this hub, I will give my thoughts on details such as the best father for Nah and what skills Nah would most benefit from. 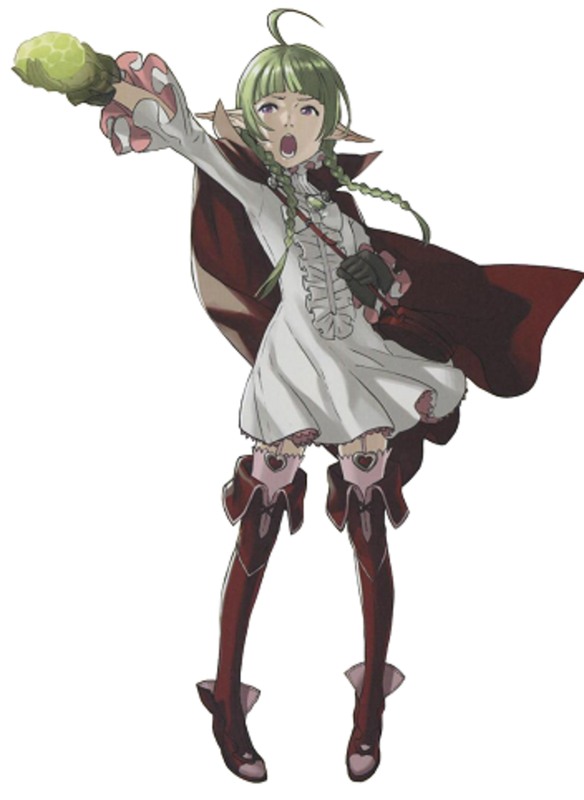 Nah is Nowi's daughter and is a Manakete-Human hybrid. Curiously, this is a case of gameplay versus plot segregation, as being a hybrid has no actual effect on her stats, for better or for worse. Nah has lived a life full of discrimination for being a hybrid and has taken an extremely mature and serious outlook to life as a consequence. In fact, Nah will chew out her father in their C Rank support conversation since she can't understand why anyone would marry someone as flighty and infantile as her own mother (that's the Notable Quote I decided to add to this hub for Nah). Where can I get Nah? Nah can be found in Paralogue 16, near the southeastern corner of the map. Due to the pseudo-random nature of the terrain changes in that chapter, and the fact that the manor is crawling with enemy units, the use of a Rescue Staff comes highly recommended. Why should I use Nah? 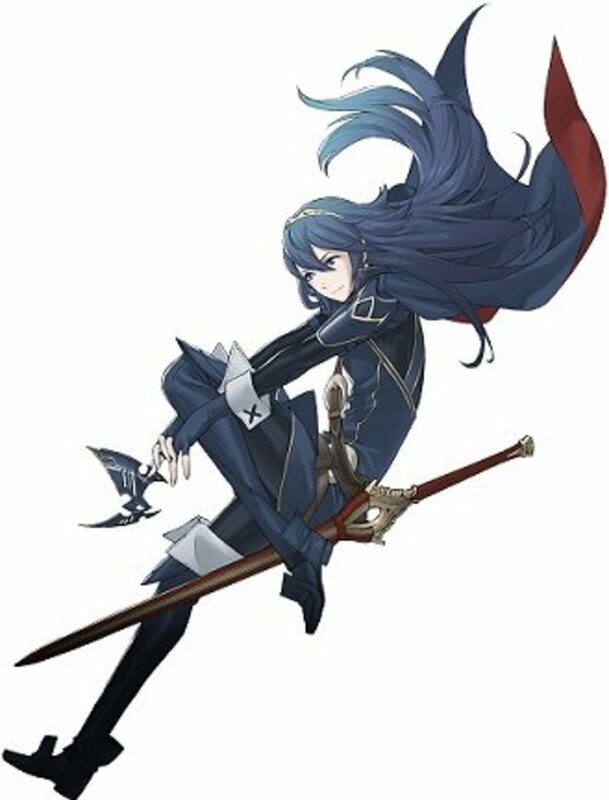 She is the best child unit and possibly the best unit in Fire Emblem: Awakening! Yes, even better than Donnel, although Donnel will always have the two distinctions of being the best first generation unit and being the easiest unit to max out. She is a Manakete who starts at Level 10 and whose base stats are derivative of those of Nowi and her father. This means that her base stats will be astounding, and her growths will be pretty good as well, regardless of her male parent. Who's the best father for Nah? This is a heavy question. First of all, I should note that Nowi is one of the various female characters in Fire Emblem: Awakening that are parents (basically, anyone you recruit before Cherche, which is like 90% of the cast, is in this category). Being a part of that large group as she is, it also means that she has a large number of suitors. So, I feel it is only proper to narrow it down some, for you, the reader. Units whose names are bolded are recommended for reasons listed in their bullet, and will be represented in the table in the next section listing Nah's growths as based on potential fathers. If the name is bolded and has an asterisk, then that is a highly recommended choice of male parent. Frederick - Just, no. One of the criteria I personally use to determine supports between two characters is whether I plan to use both characters on a regular basis (they don't have to be used in the same chapter mind you, but they shouldn't be getting benched most chapters either). Since it is generally a bad idea to use Frederick (unless you're planning to heavily grind), getting him to marry Nowi would basically mean you're wasting the support relationship under most circumstances. Virion - He doesn't bring a lot to the table for Nah. Basically, Virion x Nowi means that Nah will unlock the Archer class and, that's about it. Stahl - Beautiful spread of bonus classes for Nah, with growths rivaling those of Frederick (and, given even poor stat growth rolls for Stahl, probably more total stat points for Nah than what Frederick would have contributed). If you haven't married off Stahl to Sully and don't mind the lack of Pegasus Knight (no Galeforce), Stahl x Nowi could work. 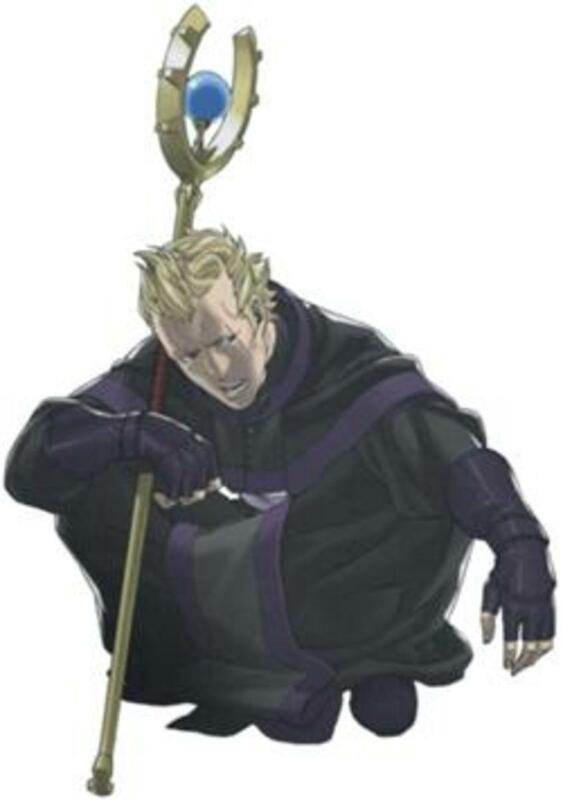 Vaike - I'm going to level with you guys here: I dislike Vaike. 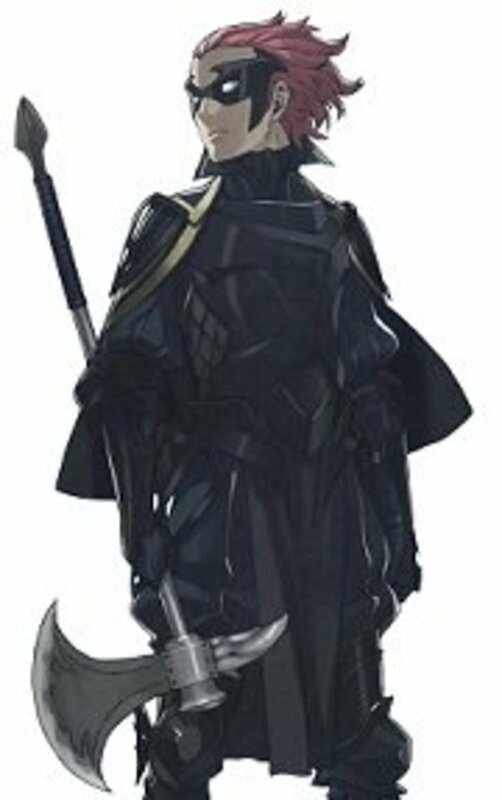 Part of it has to do with the fact that he joins the army without a weapon (Miriel carries it into the map on the next turn, but that first turn is sketchy on Lunatic) and part of it is the fact that axe-users tend to have low Defense, and low Defense can get you killed. 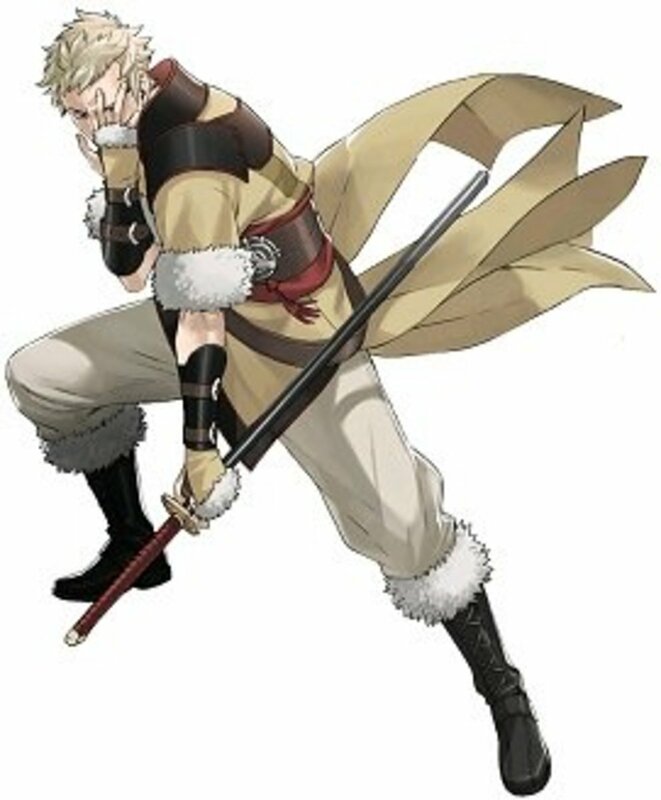 Even so, Vaike offers a nice spread of bonus classes for Nah and will give her some pretty awesome HP, Defense and Strength growths, so I actually think he could work as a father. Like Stahl, no Galeforce possibilities. Kellam - Another one of the various potential fathers that have a healthy spread of classes to give to their child. I love Knights (although you really should make Kellam a Thief) and Kellam would make a good father for Nah if you're so inclined. Lon'qu - An average selection of bonus classes, coupled with the fact that Lon'qu would make a much better parent for a child who is not Nah (some people speculate that Lon'qu x Lissa was intended as a thing by the design team; major pieces of evidence including Owain's attire, which is Regna Feroxian in make). Gaius* - In spite of the fact that I never used Gaius in my playthrough, he is probably one of the best male parents in Fire Emblem: Awakening, just because he can pass down Pegasus Knight to female children who do not possess the class naturally or via their mother. 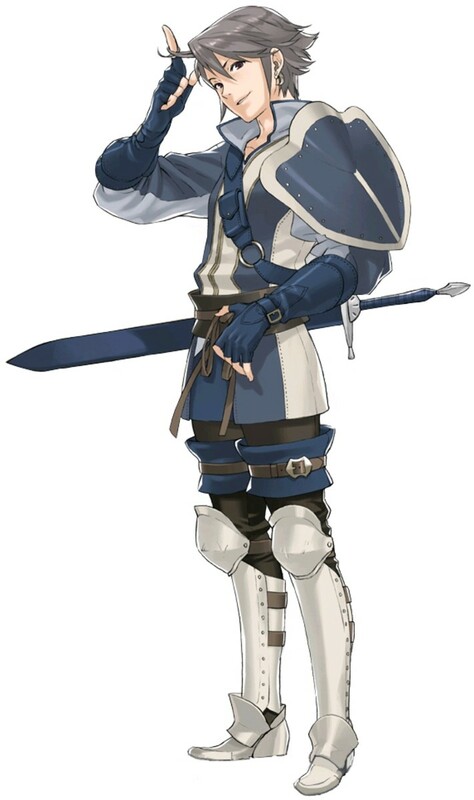 Since Nowi does not have Pegasus Knight, Gaius would make an excellent father, on that basis alone. Probably one of the best parents for Nah. Donnel* - In my own playthrough, I paired Donnel with Nowi and never regretted it. Donnel passes down Pegasus Knight to female children and can pass down Aptitude (or Counter if you'd rather have a skill that Nah can't naturally learn), giving Nah even more broken growths and the ability to acquire Galeforce at a later time. 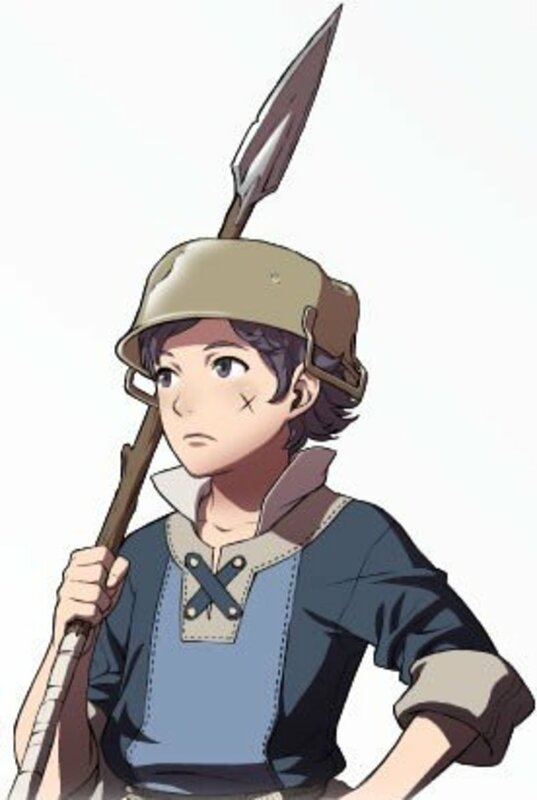 In my opinion: The best parent for Nah is Donnel. Gregor - Great Strength and Defense growths, as well as a healthy class spread. You can have him pass Armsthrift to Nah so she doesn't have to dabble in Mercenary to grab it as well. Libra - Yeah, no. He's more suitable for a potential child that uses Magic more than once a century. Male My Unit* - Gives you a Nah with every possible non-gender specific normal class (including Pegasus Knight and Tactician). If you're looking to maximize the amount of Galeforce units in your army, Nowi is perhaps the best wife for a male MU (since it means both Manakete Morgan and Galeforce Nah in one go). Should I use a Second Seal on Nah? If Nah's father grants her the Pegasus Knight class, then you'll want to take the dive into Dark Flier at some point to get Galeforce and cement Nah's position as the best child unit in Fire Emblem: Awakening. Otherwise, there aren't too many other skills that Nah actually needs, besides the usual Lifetaker and Armsthrift that would work on just about anyone. Note: Keep in mind that a child unit's base stats are generated when the Paralogue chapter is started. So, you'll want to train Nowi and her husband up (and place appropriate skills to pass on to Nah in the last active slot of each parent as well) before you enter Nah's chapter. Do you use Nah on your team? In conclusion, Nah is the second generation Manakete and the best child unit of Fire Emblem: Awakening. She definitely deserves a spot in your army once you recruit her, as Manaketes are infinitely useful, and you only get three of them in a normal playthrough (four if you get Manakete Morgan). If Nah's bonus classes include Pegasus Knight, then Galeforce is a given. Lifetaker is optional, but useful, and other skills are secondary. Feel free to talk about Nah and things related to her in the comments section. Also, don't hesitate to ask questions if something in this hub is unclear! My Nah is seriously broken in terms of movement. Having used a pair of boots on her and given her Mov +1 from Gauis, plus her having Deliverer from Griffon Rider, she tops off at 14 mov when I pair her with Dark Knight Laurent. Even if Donnel is an amazing parent for her, I'll always prefer gaius simply for the sake of that extra movement. I think you are being biased. 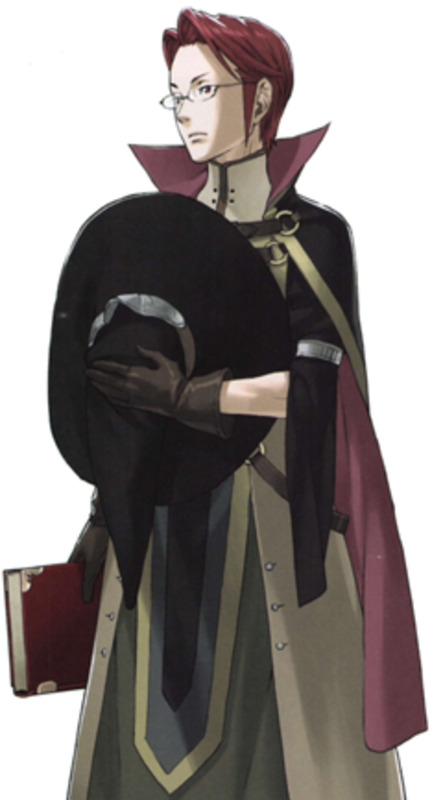 I think Ricken would make a good father. How Good Would Sage Nah be? Because Dark Flier is a secondary class and manakete is a tier one, most of the growths would be lost. Just need to grind back up! Question: I married MU to Nowi so Dark Flier would be available to Nah. After reaching level 15 and getting Galeforce for Nah, I reclassed her back into a Manakete--and she practically lost all the growths that she gained as a Dark Flier. Why is that?